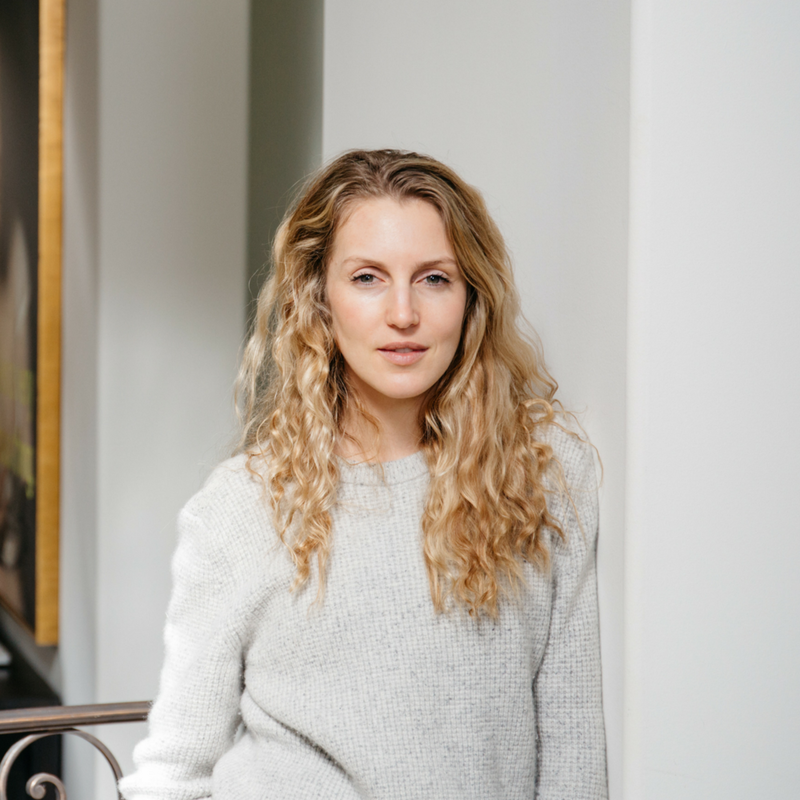 My loves, meet Ashley Merrill, the CEO and founder of Lunya, where she’s redefining what sleepwear looks and feels like for the modern woman (perhaps not just settling for baggy boxers and tees?). All within a two month window, Ashley started business school, got pregnant, and decided to start a business. And the next four years were a whirlwind of becoming a mom, managing a fast-growing business and team, and getting comfortable with understanding who she is (and is not) as a person. This convo with Ashley is imbued with so much realness and honesty. Ashley Merrill is the CEO and Founder of Lunya, bringing a unique problem-solving approach to designing sleepwear for the modern woman. With a BA and MBA from UCLA Anderson, Ashley is committed to Lunya being a vehicle for positive change - utilizing her background in tech & investing to build a successful and rapidly growing fashion brand with a deeper mission. Beyond building Lunya, Ashley is deeply involved in Girls Inc., where she serves as a board member, and she also works to invest in other female run businesses. She currently resides in Santa Monica CA with her husband and two children.